Low Grey Stratus Clouds Llinger After A Storm. Good Background.. Stock Photo, Picture And Royalty Free Image. Image 7747088. 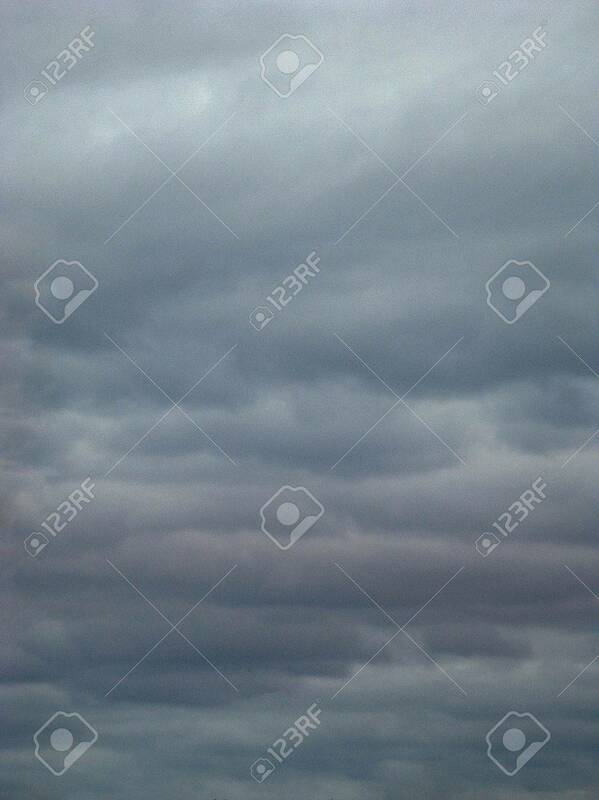 Stock Photo - Low grey stratus clouds llinger after a storm. Good background for your copy. Low grey stratus clouds llinger after a storm. Good background for your copy.